Rovio Entertainment, the makers of Angry Birds, has appointed Jon Howard as head of communications and PR. Howard joins from Flaregames, where he was head of PR and influencer and was previously the lead PR product strategist at Nintendo Europe. He has more than a decade of PR experience and has also worked for ale lobby group CAMRA. He joins as the company celebrates the 10th anniversary of Angry Birds and ahead of preparations for the Angry Birds movie sequel, which premieres in August. Howard brings more than a decade of PR experience and will be based at Rovio’s headquarters in Espoo, Finland. He will report into CMO Ville Heijari. "It’s set to be a very active year and we’ve a lot of stories to tell, not least around the mega milestone that is the Angry Birds 10th anniversary," Heijari said. "The challenge for us is to bring everything together under one narrative, which is why we’re delighted to welcome Jon to Rovio. His deep experience in setting global PR strategy and working with AAA brands is an invaluable asset, as is his thought-leadership and track record in areas such as influencer marketing." Howard added: "Considering how the company has grown over the years, the enormity of what has been achieved is a remarkable story. 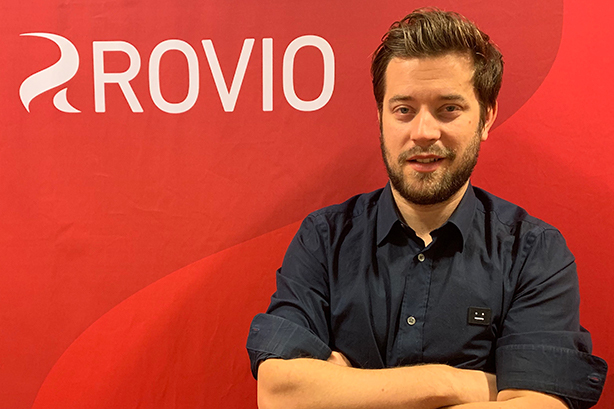 With that in mind, I’m proud to be a part of celebrating this company’s incredible achievements, but more importantly, I'm looking forward to driving the PR narrative around Rovio's bright, fun-loving future."